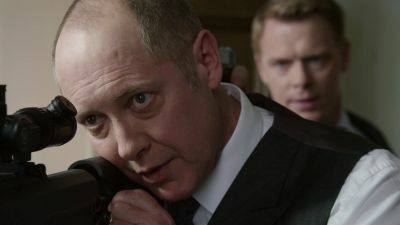 Here's where to watch every episode of The Blacklist season 3. Mouseover or tap an episode to see where to stream it. Click or tap the play icon to stream it on the best available service. The Troll Farmer Oct 2, 2015 With the FBI hunting Liz for the murder of the attorney general, she and Red go on the run. Red reaches out to a contact for help fleeing the city. 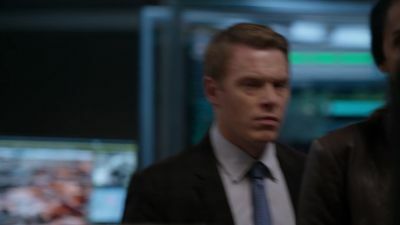 Marvin Gerard Oct 9, 2015 With Ressler in hot pursuit, Liz only has Red to trust; Red asks a lawyer named Marvin Gerard for help with a hostage situation. The FBI wants to force Cooper out of the task force. Eli Matchett Oct 16, 2015 Liz and Red take a detour to the Midwest. 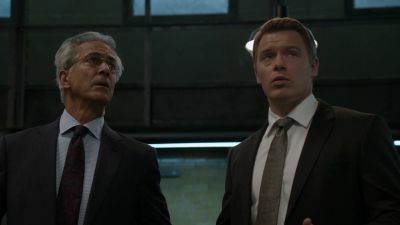 Ressler, Aram and Samar accidentally uncover what could turn into a global food crisis. Cooper seeks help from an unexpected source. The Djinn Oct 23, 2015 Red enlists a task force to locate the Djinn, an enigmatic woman who fulfills revenge fantasies. 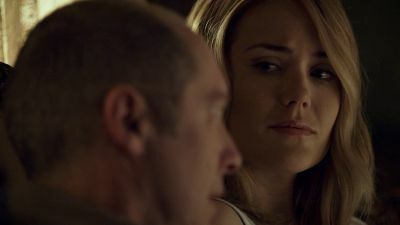 Red and Liz believe the Djinn can lead them to the Cabal and help them exonerate Liz. 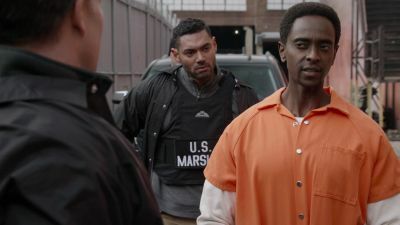 Arioch Cain Oct 30, 2015 Red and the FBI come together to protect Liz when a huge reward for her capture attracts attention from assassins. Sir Crispin Crandall Nov 6, 2015 Red and Liz catch wind that Andras Halmi, a trusted advisor of The Director, has gone missing. In pursuit of Halmi, Red and Liz narrowly escape a violent confrontation. Meanwhile, Tom ends up in a brutal "Fight Club" to find the one man he thinks will be able to exonerate Liz. Zal Bin Hasaan Nov 13, 2015 A family tragedy in Samar's past resurfaces when the Task Force hunt for an elusive international terrorist. 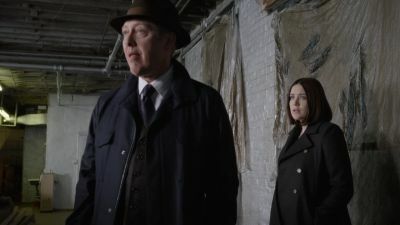 The FBI and the Cabal gain significant ground in their search for Liz and Red. 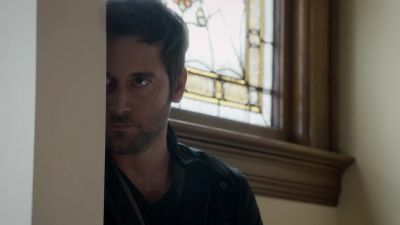 Meanwhile, Tom encounters complications in his plan to exonerate Liz. Kings of the Highway Nov 20, 2015 Red and Liz are unexpectedly separated from each other when Red falls into a dangerous situation. 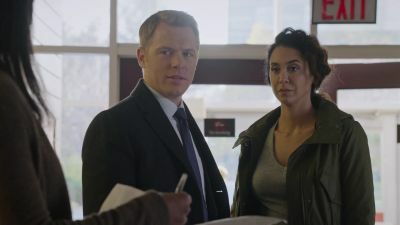 Samar makes a risky decision to help Liz while Tom and Cooper continue on their expedition to exonerate Liz. The Director (1) Jan 8, 2016 Liz awaits trial as Red and Aram take risky measures to protect her. 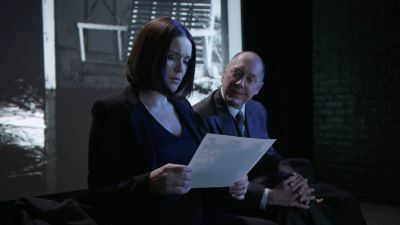 The Director: Conclusion (2) Jan 15, 2016 The Cabal prepares to assassinate Liz, triggering Red's call to the task force to outmaneuver the Cabal in a bid to exonerate her. Red delivers a final ultimatum. Mr. Gregory Devry Jan 22, 2016 With her name finally cleared, Liz attempts to reclaim her former life. Red works with the task force to infiltrate an assembly of high-level criminals at large in a rare, risky opportunity to capture the heads of the world's most lethal organized crime syndicates. The Vehm Jan 29, 2016 When an associate of Red's is killed with a rare medieval device, Red realizes a lethal vigilante group from the Middle Ages has been resurrected; Liz considers her next move after receiving shocking news. 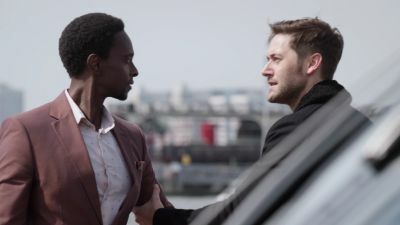 Alistair Pitt Feb 5, 2016 Red and Liz work with the taskforce to stop a negotiator who has resurfaced to unite two rival crime families. Tom reconnects with a former flame. Lady Ambrosia Feb 12, 2016 After a missing child that has been presumed dead turns up alive, Red and Liz work with the taskforce to search for a dangerous woman who may be kidnapping children. Meanwhile, Tom faces shocking consequences after his plan to help Liz goes awry. Drexel Feb 19, 2016 After the founder of a successful internet start-up is found dead, Red recognizes the crime scene as the work of a notorious killer. 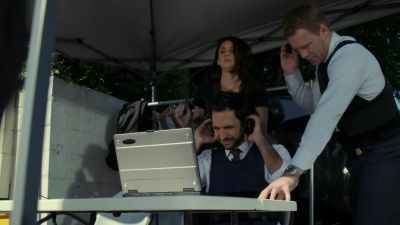 Liz and the task force work with Red to track the murderer through a dangerous underground news source. Meanwhile, Tom faces a life threatening situation, while Liz considers options for her baby. 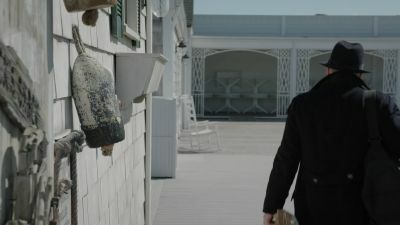 The Caretaker Feb 26, 2016 After a State Department official is found dead in Beijing, Red and Liz link the murder to a secret keeper known as "The Caretaker," who maintains an impenetrable safety deposit vault for criminals. 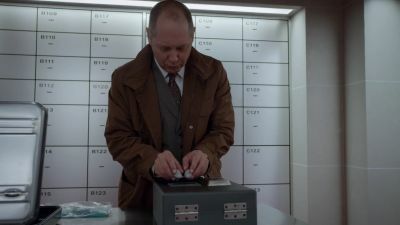 Red and Liz work with the task force to find the Caretaker and his collection of lethal and classified secrets. 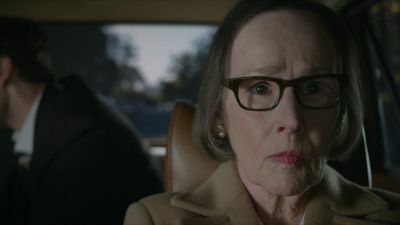 Meanwhile, Tom makes a risky decision, while Liz persists on her quest to find out more about her mother. Mr. Solomon (1) Apr 8, 2016 After Red learns that a tactical nuclear weapon is being targeted by thieves, it's a race against the clock as the task force struggles to stop them -- and prevent an imminent nuclear disaster. Meanwhile, Tom and Liz make a decision that will change their relationship forever. 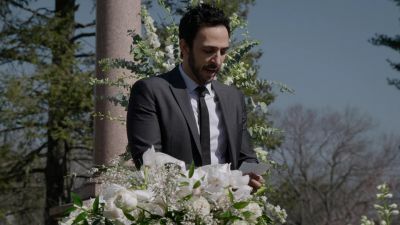 Mr. Solomon: Conclusion (2) Apr 15, 2016 A team member falls into grave danger due to a tragedy, leading the task force to rely on Red and his unorthodox methods. Meanwhile, an unforeseen complication impacts Tom and Liz. 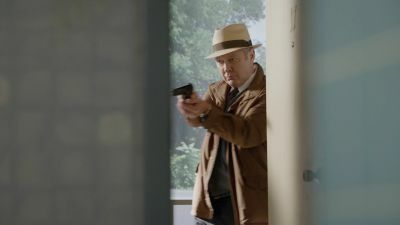 Cape May Apr 22, 2016 When a mysterious woman running from unknown assailants accidentally crosses paths with Reddington, he assists her in fighting her attackers. 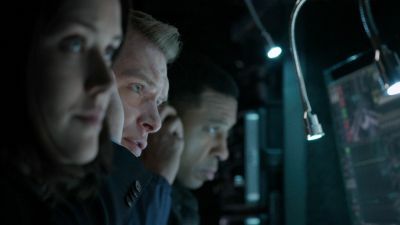 The Artax Network Apr 29, 2016 After an unexpected loss devastates the FBI task force, they must track down their assailants; a mysterious group whose agents operate using a worldwide satellite network. 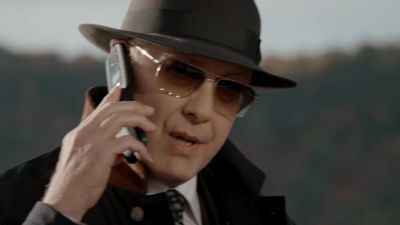 Meanwhile, Reddington is forced to confront a ghost from his past -- one who knows many of Red's secrets. 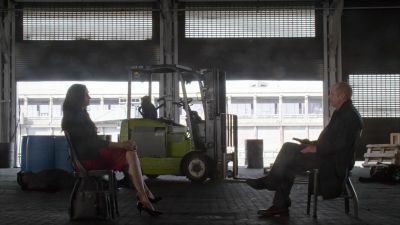 Susan Hargrave May 6, 2016 When Reddington links an elegant, powerful and extremely dangerous woman to the recent tragic events, the task force is forced to play a deadly cat and mouse game to stop her before she strikes again. Alexander Kirk (1) May 13, 2016 The FBI task force's hunt for revenge nears its endgame. 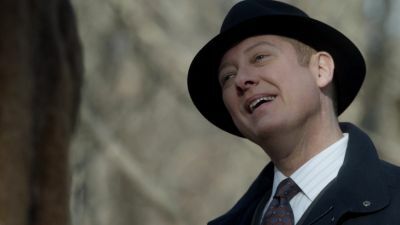 As Reddington and the team close in on the mysterious arch-criminal responsible for recent tragic events, they're forced to operate outside their comfort zone – and outside the law – in order to take down their enemy once and for all. 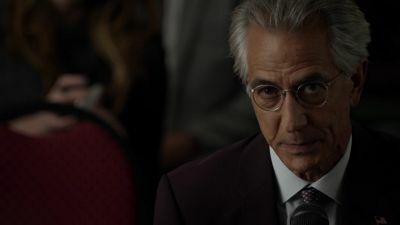 Alexander Kirk: Conclusion (2) May 20, 2016 As Reddington and the task force close in on the person responsible for Liz's death, a shocking betrayal leaves them racing to save one of their own.